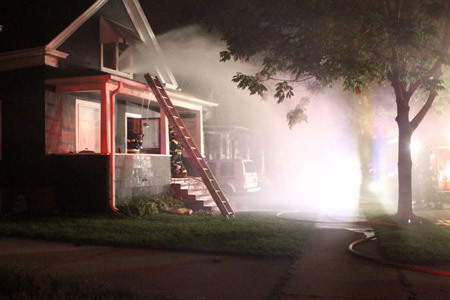 Kenosha Fire Department personnel fought a fire late last night. Smoke was showing from the house in the 7400 block of 11th Avenue when firefighters and police arrived. 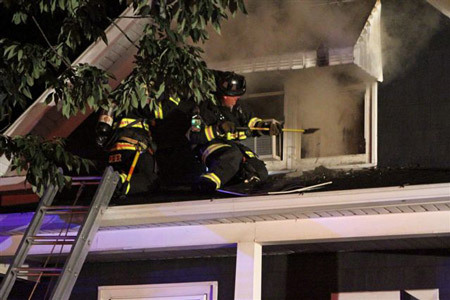 The fire was quickly extinguished, with two dogs that were inside escaping. No one else was inside.